Recently I have been obsessed with my Fauxdori and making dashboards and inserts for the notebook. I have been asked by several people to paint them some too. 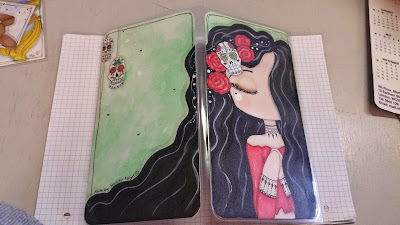 Here are few pics of how the images look like. 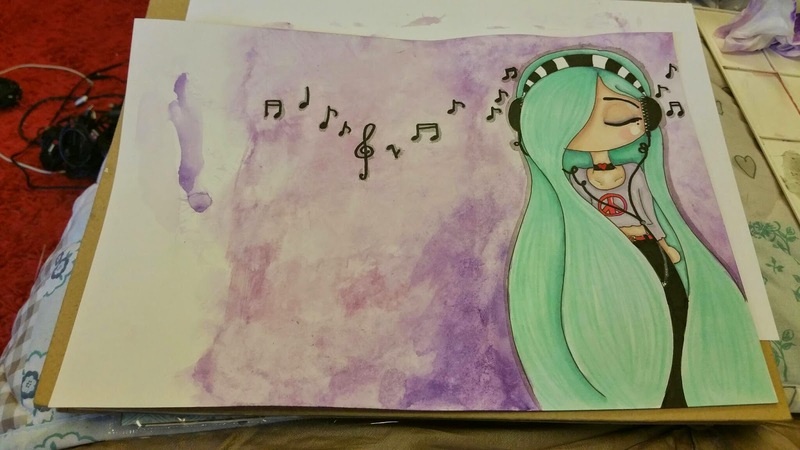 Its quite whimsical but I just love this kawaii style. 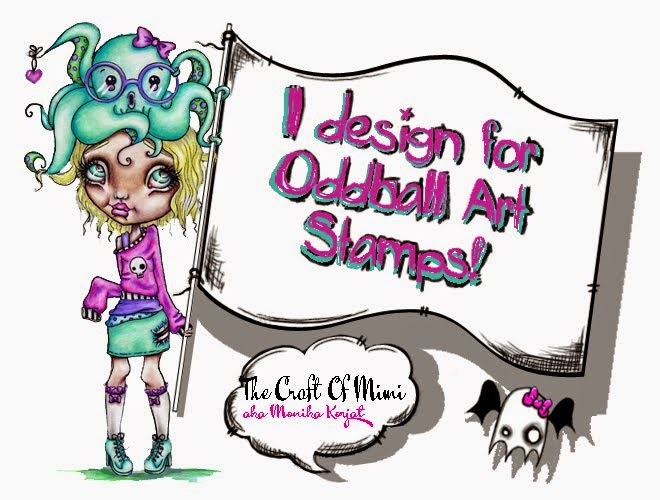 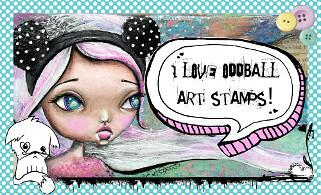 Oddball Art Stamps challenge reminder.